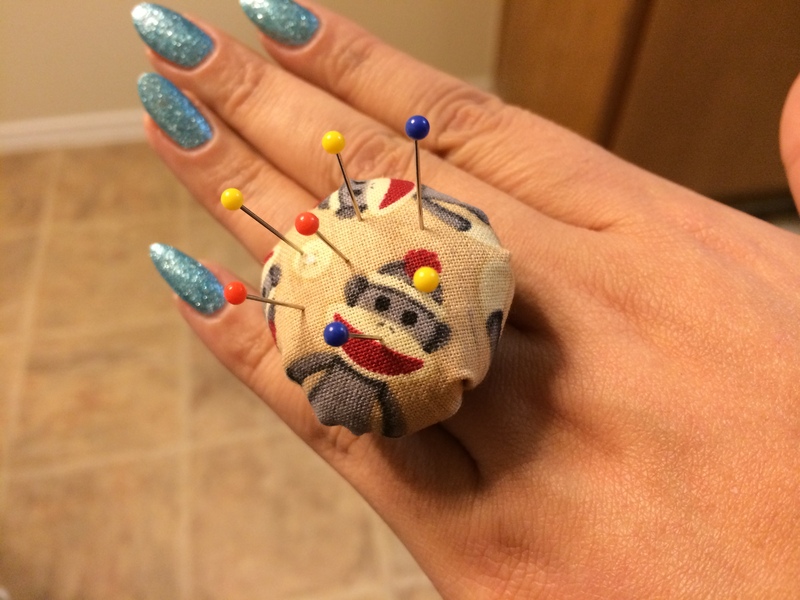 It’s always nice to have pins on hand while sewing *ahem* so I decided to try my hand (too much?) 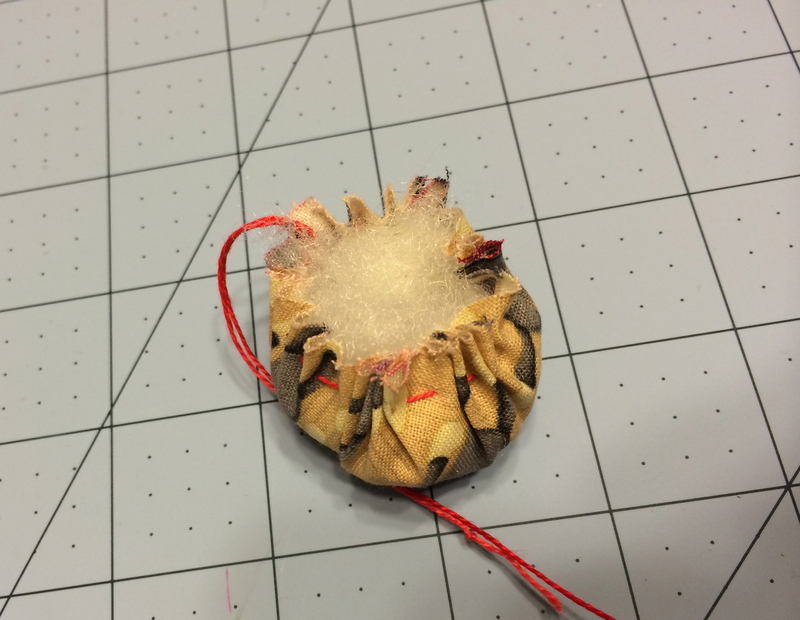 at making a pincushion ring! 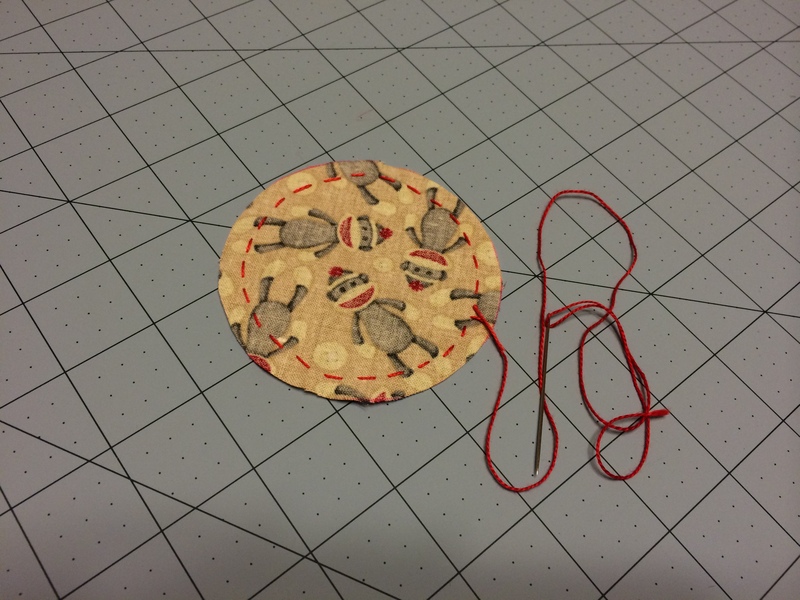 With a round template I cut a circle and proceeded with a running stitch along the perimeter. 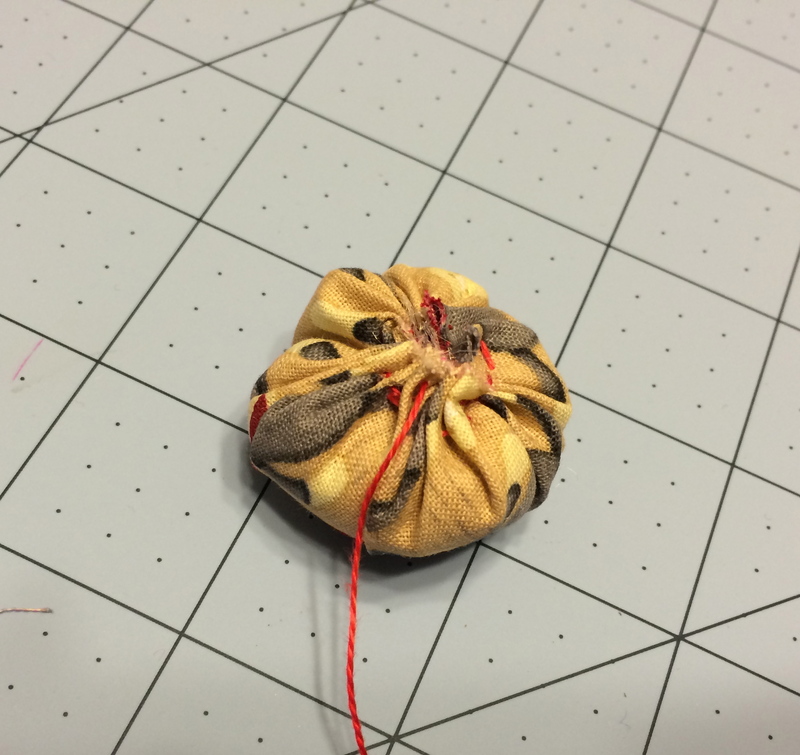 Place the fabric in the palm of your hand, right side down and stuff some poly-fill in the center of the circle. 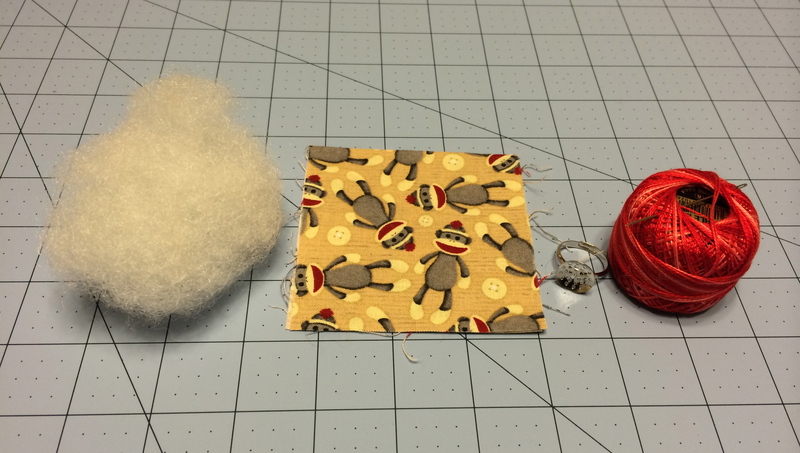 Grab the excess thread and tail, gather gently but firmly until it looks like the above pic. Tie in a knot. 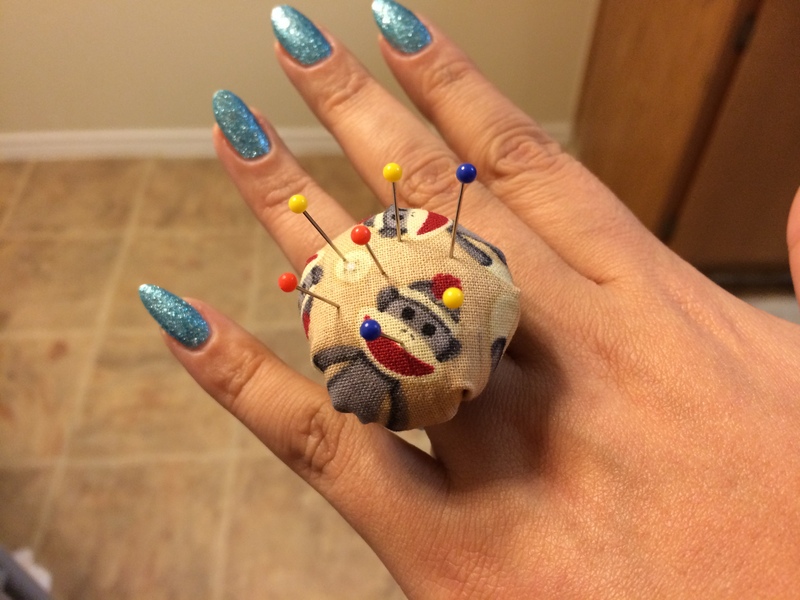 Since my ring had a holey plate, I stitched the pincushion onto it. 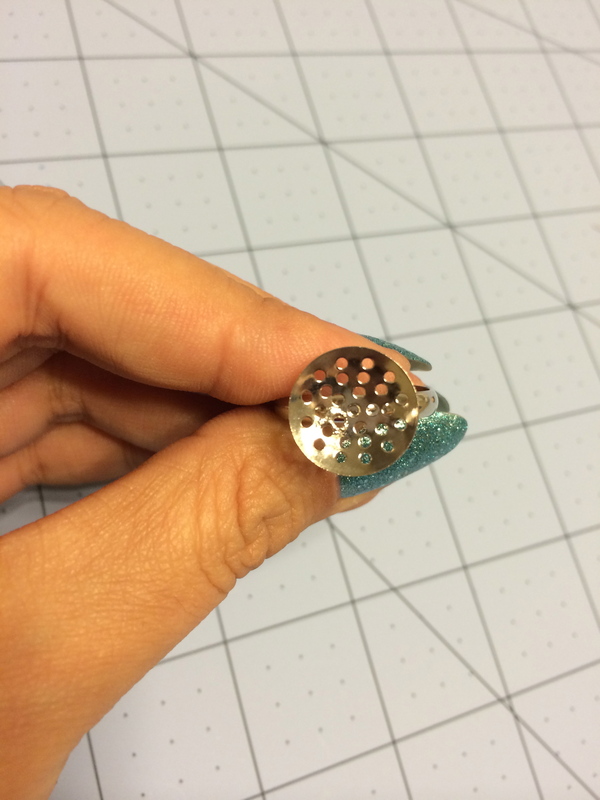 If you find a flat plate ring, E6000 or hot glue will keep it from falling off. Done! 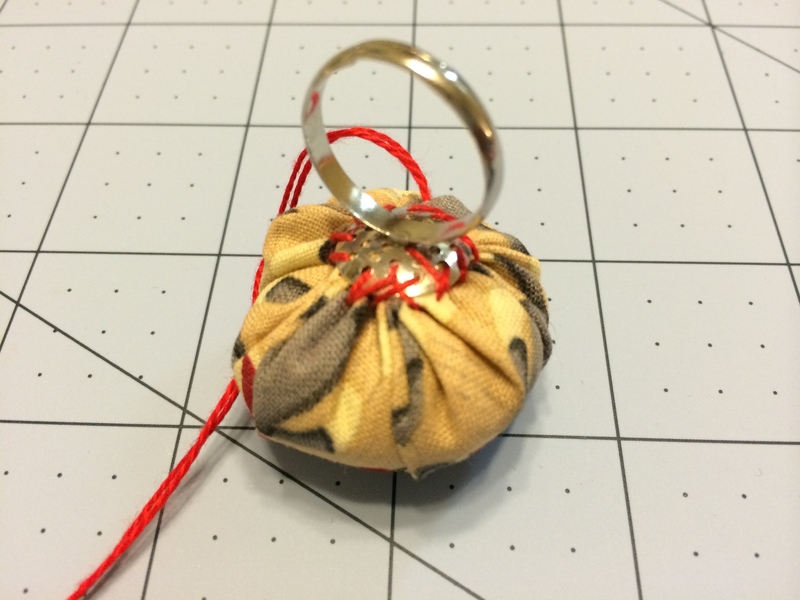 Even though it may seem a little impractical because of the size, it’s a cute, fast and easy project to do. Until next time, happy stitching!